This gorgeous 3,771 s.f. 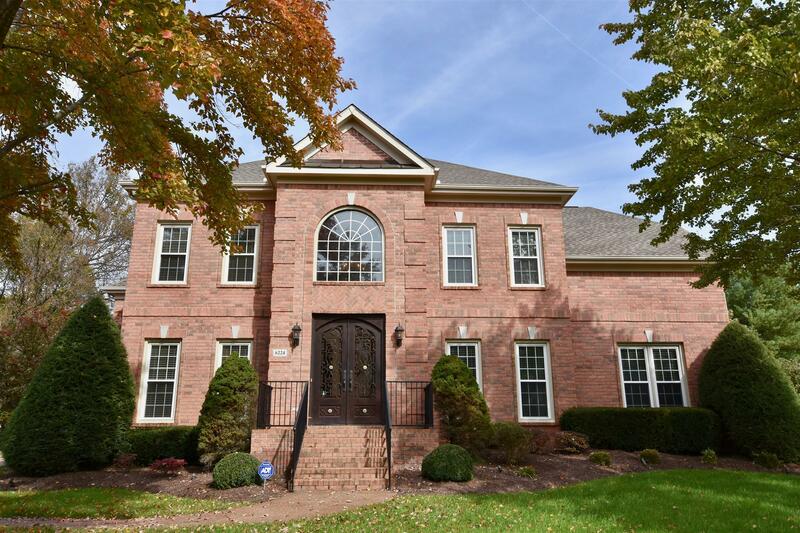 4 BR, 3BA home is located in beautiful Banbury Station! It's custom appointed finishes combined w/beautiful hardwoods, fantastic eat-in kitchen, the wonderful master suite w/its one-of-kind bath, huge bonus room, screened-in patio overlooking the heated saltwater pool!